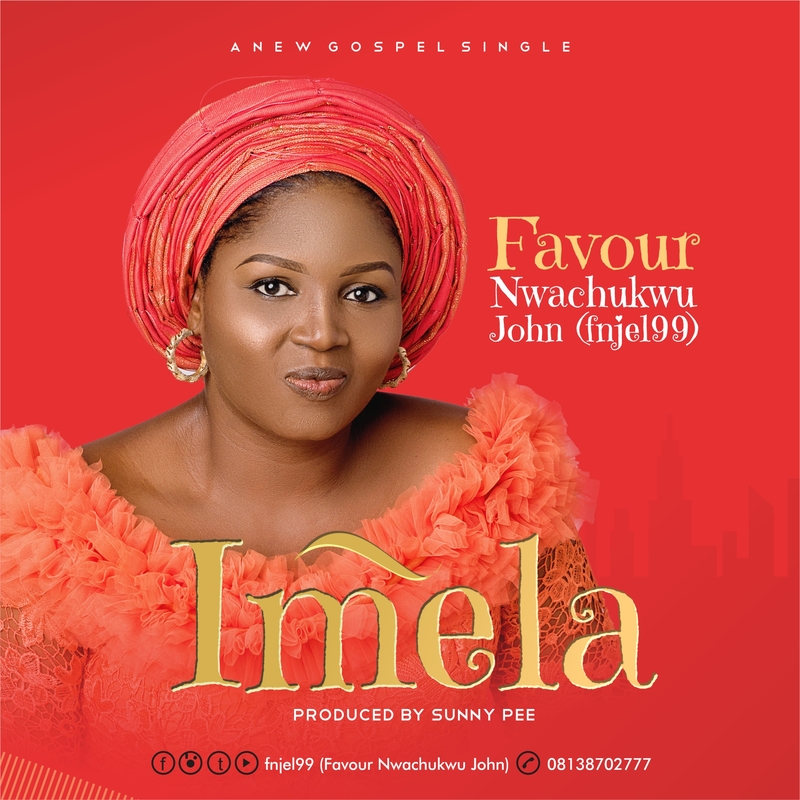 Nigerian based gospel singer and song writer “Favour Nwachukwu” returns back with a brand new single titled “Imela“. Produced by Abuja Based music Producer Sunny Pee, this is deep worship song that expresses a heart of gratitude. According to Favour, sometimes life throws tantrum at us, most of the time we accept it as our fate and others will see it as an unfortunate situation but Favour defines those tantrums as God strategically positioning her for a greater glory, for testimony, to educate and to rebrand her. “It is not how the storm hits us that matters, but how we deal with the aftermath of the storm” says Favour and in all this, she choose to appreciate God for counting her among the living of today. It can only be God!